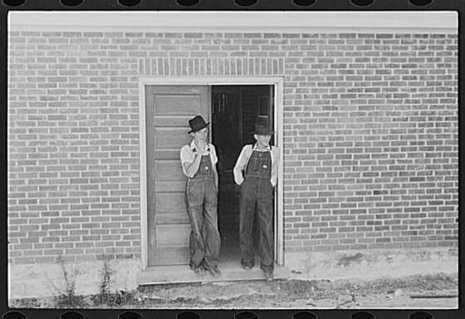 Over twenty years after Atlanta textile worker "Mr. Trout" lamented his inability to vote to a WPA interviewer, collection of poll taxes in national elections was prohibited by the January 23, 1964, ratification of the Twenty-Fourth Amendment to the Constitution. Passage of the amendment affected voting in Alabama, Mississippi, Arkansas, Texas, and Virginia. Amendment XXIV (the Twenty-fourth Amendment) prohibits both Congress and the states from conditioning the right to vote in federal elections on payment of a poll tax or other types of tax. The amendment was proposed by Congress to the states on August 27, 1962, and was ratified by the states on January 23, 1964. 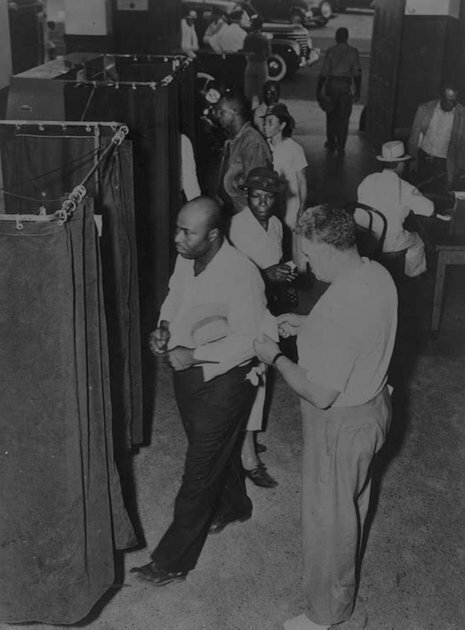 Poll taxes had been enacted in 11 Southern states after Reconstruction as a measure to prevent African Americans from voting, and had been held to be unconstitutional by the United States Supreme Court. At the time of this amendment's passage, only five states still retained a poll tax: Virginia, Alabama, Texas, Arkansas, and Mississippi. However, it wasn't until the U.S. Supreme Court ruled 6-3 in Harper v. Virginia Board of Elections (1966) that all state poll taxes (for both state and federal elections) were officially declared unconstitutional, because they violated the Equal Protection Clause of the Fourteenth Amendment.